Impressive groupings from a rifle older than me. Shawn at LooseRounds.com accuracy tested a SP1 and produced some eye opening groups. Moral of the story? Reloading is an essential art the Rifleman must master. If you rely only on factory ammo, you are leaving allot of performance on the table. Go check out the article Here. 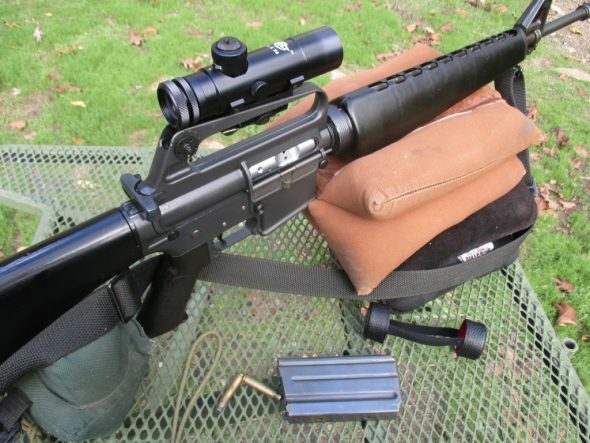 Gotta love those old black rifles.